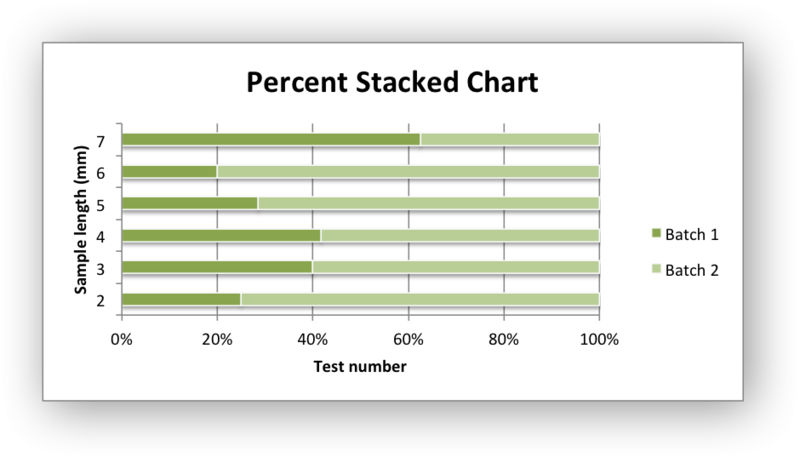 Example of creating Excel Bar charts. 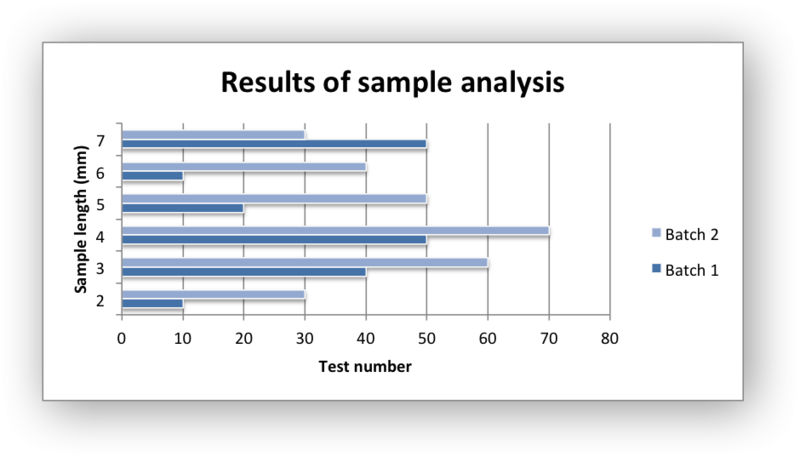 # An example of creating Excel Bar charts with Python and XlsxWriter. 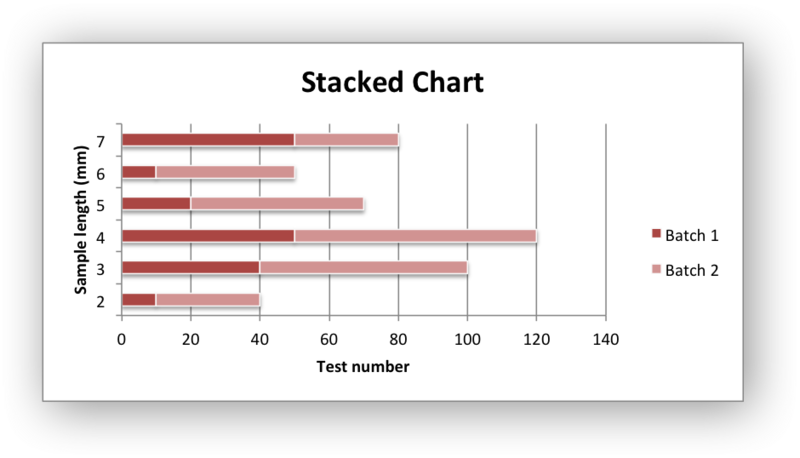 # Create a new bar chart.